You are walking along the beach and drinking a bottle of water, you finish the bottle and carelessly discard the bottle on the beach – after all, it won’t stay on the beach will it? The sea will “get rid of it” soon enough…….. Unfortunately this is the attitude of a large number of people who carelessly discard rubbish on the beach without thinking about the consequences. But the consequences are far reaching ones that are probably bigger than the majority of people think. So these, along with other rubbish, can affect the environment in a number of ways. Firstly, from a cosmetic point of view, none of us want to walk on or sit on a beach covered in litter but this is the least of our worries. The effect it can have on the wildlife is just devastating. 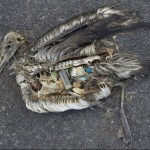 Tens of thousands of birds and animals die as a result of injuries caused by ingesting litter or getting caught in litter. Carrier bags, as one example, can take up to 1,000 years to decompose, so once they get ingested by a bird or animal they lodge in the gut preventing food digestion which can lead to a very slow and painful death. In 2000 an 8-metre whale was found beached in Australia, it died shortly afterwards and a post mortem showed that the cause of death was that its stomach was tightly packed with 6m2 of plastic. According to a Greenpeace report “at least 267 different species are known to have suffered from entanglement or ingestion of marine debris including seabirds, turtles, seals, sea lions, whales and fish. 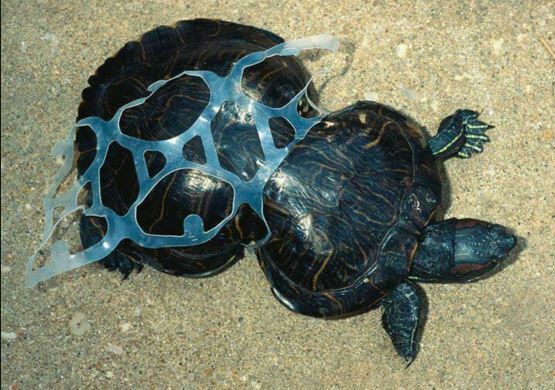 The scale of contamination of the marine environment by plastic debris is vast.” Just Google “beach litter and wildlife” and you will be met with a plethora of heart breaking pictures, that will make you stop and think. 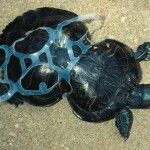 But surely litter dropped here in the UK can’t affect wildlife on the other side of the world? Or can it…….? Well the answer to that is YES it most definitely can! So how do we know this? 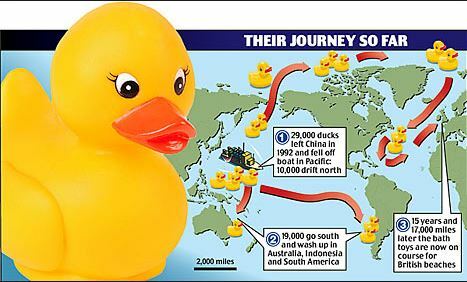 In 1992 a container ship on route from China to Seattle fell overboard near Hong Kong and its cargo of 29,000 rubber bath toys was launched into the ocean. 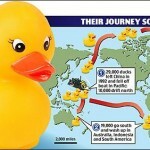 These toys (many of them rubber ducks) have been appearing on beaches in Hawaii, Japan and Alaska, frozen in Arctic ice and even the UK appearing on a beach in Scotland in 2003 and Ireland in 2007. These ducks have proved that litter dropped on beaches can not only survive for years but can travel for miles (17,000 in the case of some of the ducks) and this has also helped us find out about the existence of at least 5 ocean “gyres”. 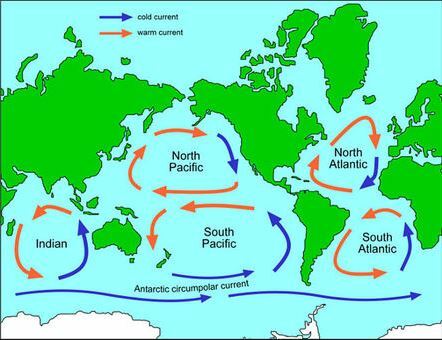 These are large patches of floating plastic found in the North Pacific, South Pacific, North Atlantic, South Atlantic and the Indian Ocean. 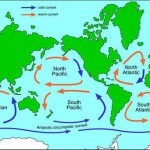 The North Atlantic gyre is said to be the biggest and is estimated to contain around 3.2 million tonnes of plastic and is around the size of Texas. Follow #2minutebeachclean on Facebook, or go to beachclean.net to find out how you can make a difference in just 2 minutes. 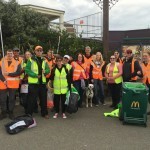 Talk about this blog and spread the news about how dropping litter on your local beach has global effects. 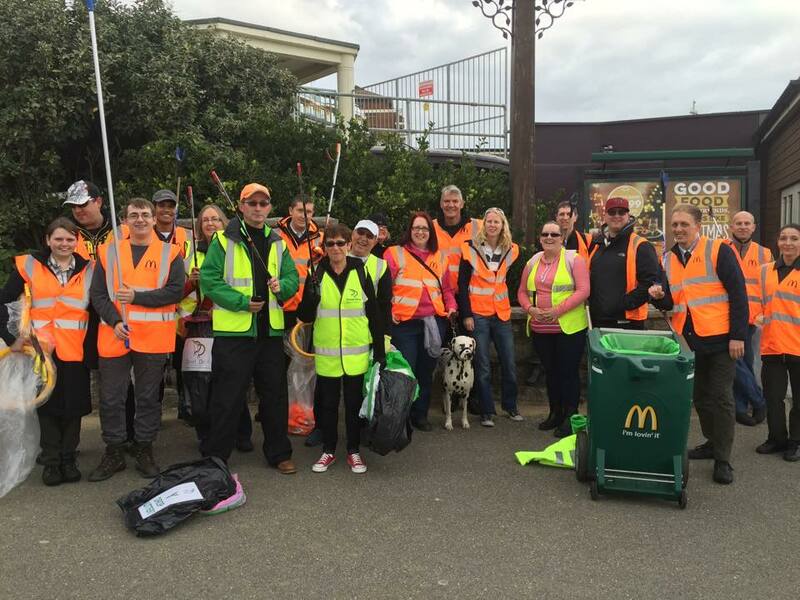 Join a local team on a beach clean-up, like Bennett’s Community Crew or the Dorset Devils. 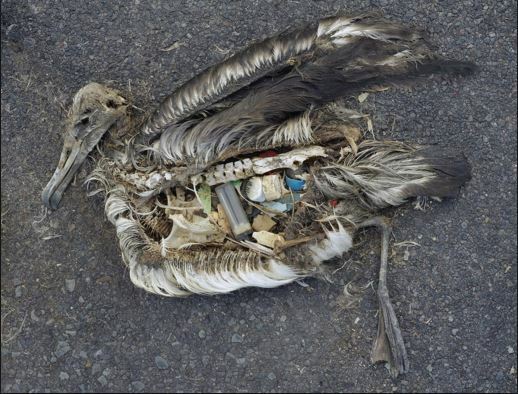 So next time you are walking along the beach, please think twice about “just” dropping your litter, you now know what far reaching effects this can have. This entry was posted on Wednesday, December 23rd, 2015 at 12:34 pm	and is filed under all posts. You can follow any comments to this entry through the RSS 2.0 feed. You can leave a comment, or trackback from your own site. Hello i am writing a book about groups like yours who go into your community and litter pick. Might be helpful to you – certainly relevant.